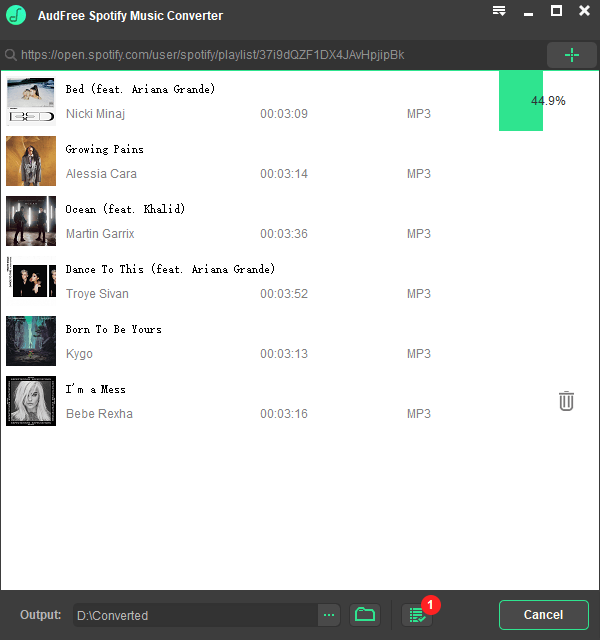 An well-designed music converter for Spotify to download over 30 million DRM-ed songs/playlists/albums from Spotify as MP3, FLAC, WAV, AAC for offline listening on all devices and players even without premium subscription. 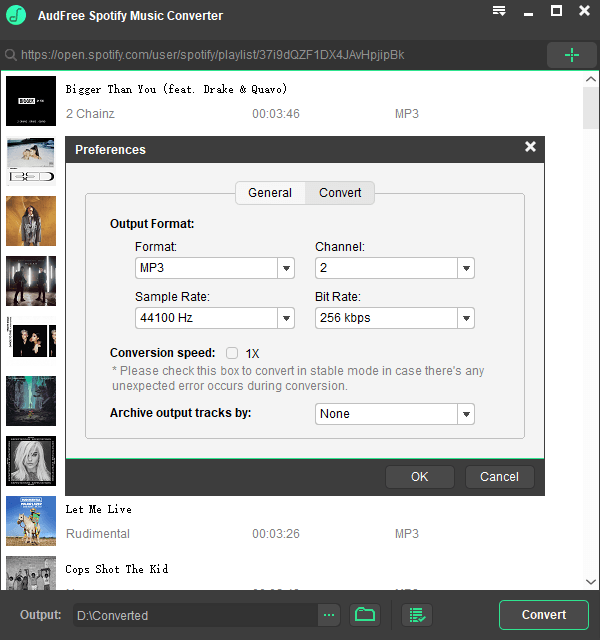 AudFree Spotify Converter can not only preserve 100% original audio quality for Spotify tracks, including ID3 tags, but also allow you to edit output audio parameters like bit rate, sample rate, etc.  For the intention of managing music library easier for Spotify users, this excellent Spotify music converting software has the ability of classifying the output tracks by artist or album automatically. 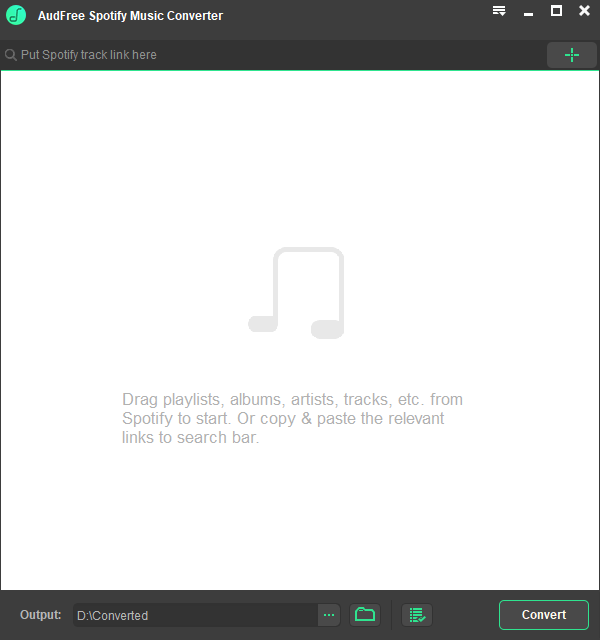 Main interface of AudFree Spotify Music Converter for Windows upon launching. 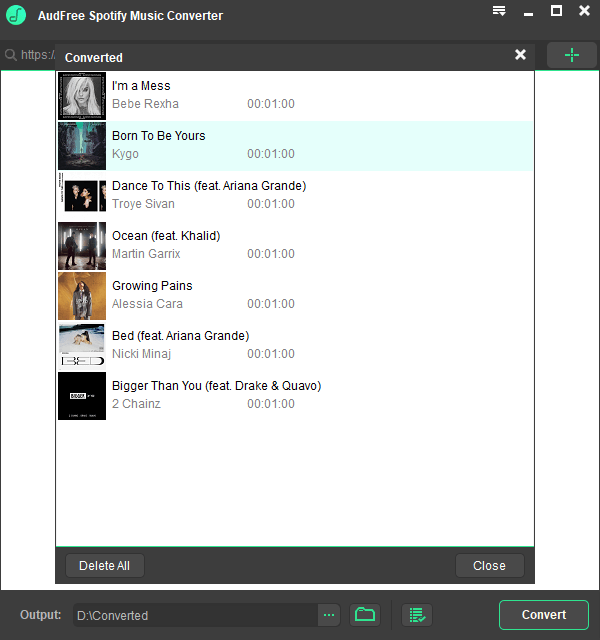 Once added the songs from Spotify, you can set output preferences as you like.  By clicking 'Convert' button, the program will begin to download Spotify songs losslessly. After conversion, you can locate the downloaded Spotify songs and playlists in the history folder. Is it safe to purchase from AudFree? 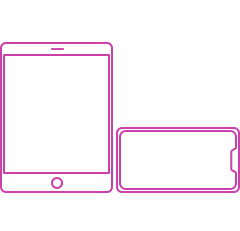 Can I get a lifetime free license? 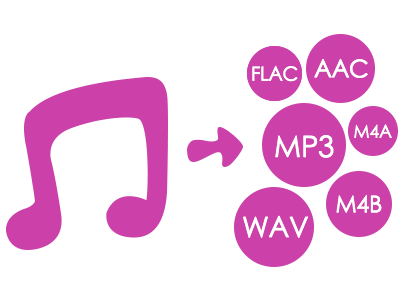 Convert Spotify to MP3? It's Easy!